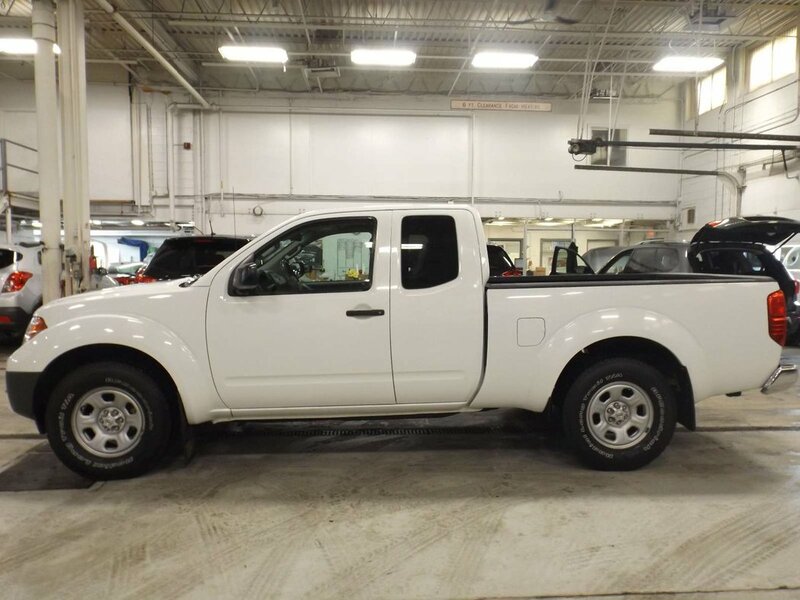 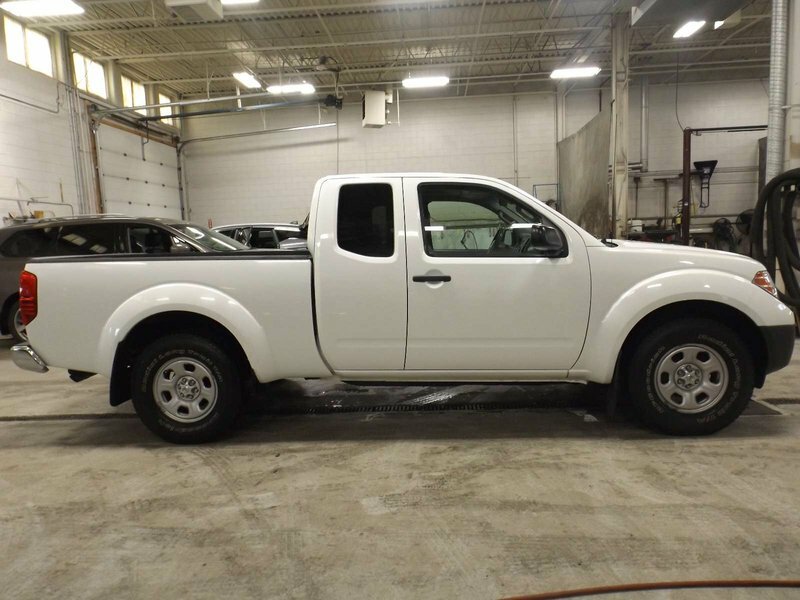 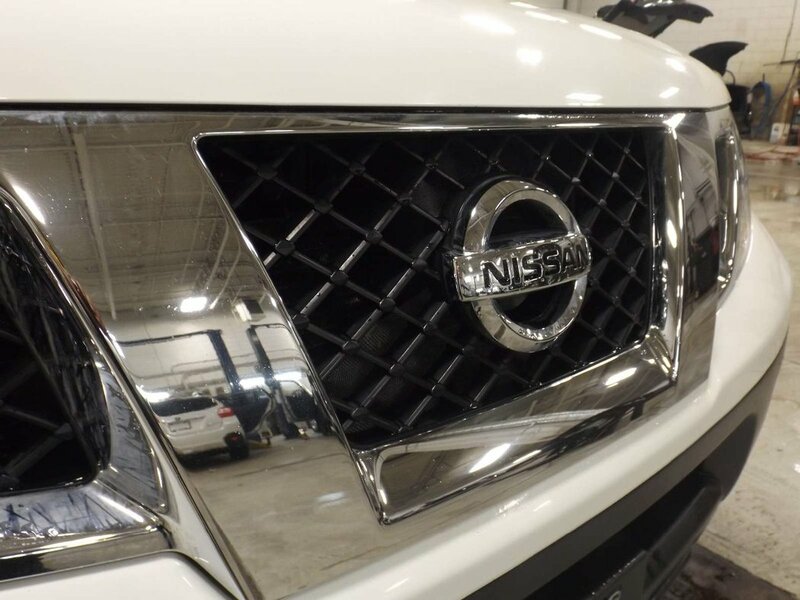 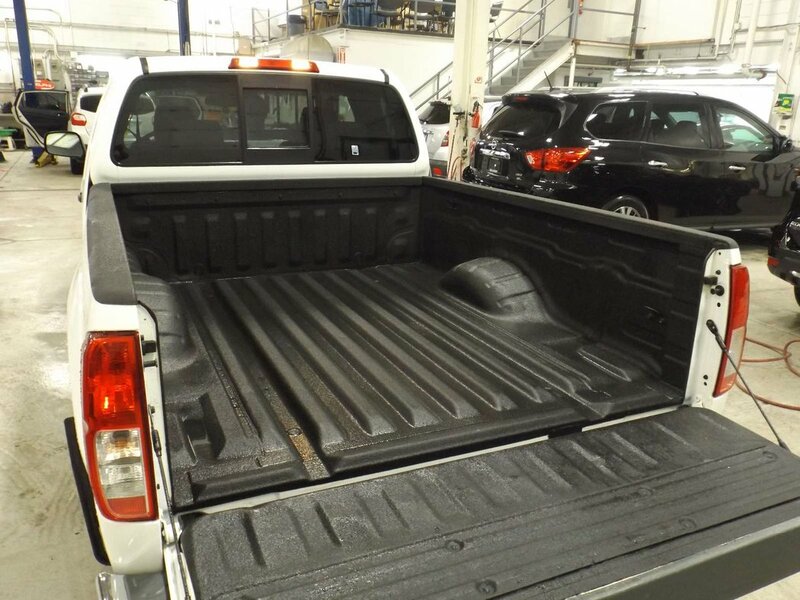 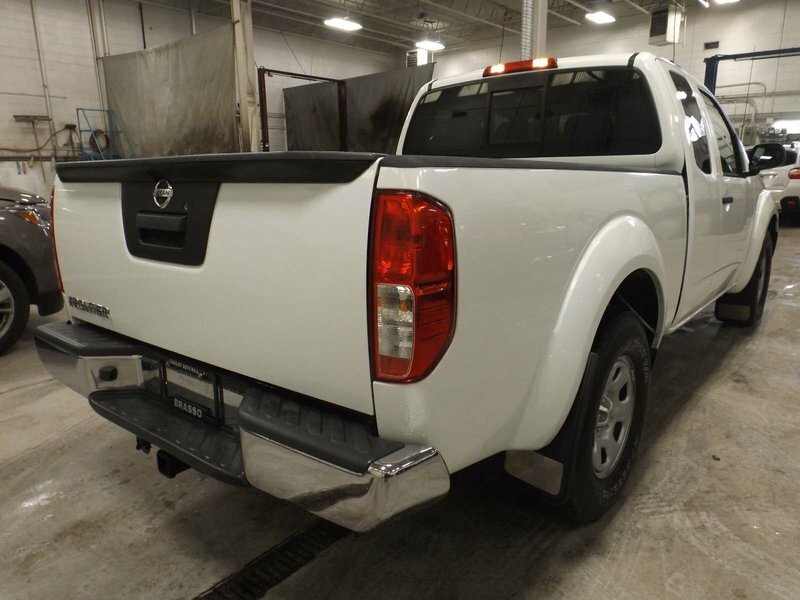 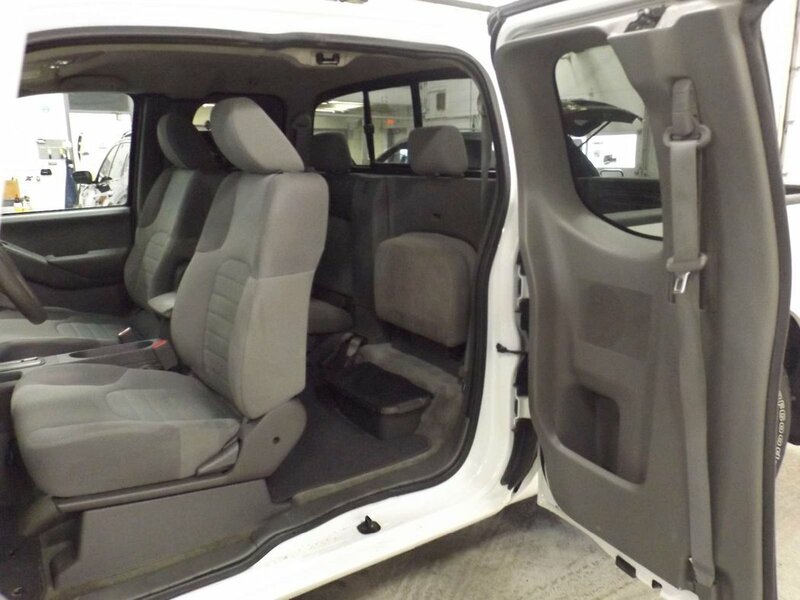 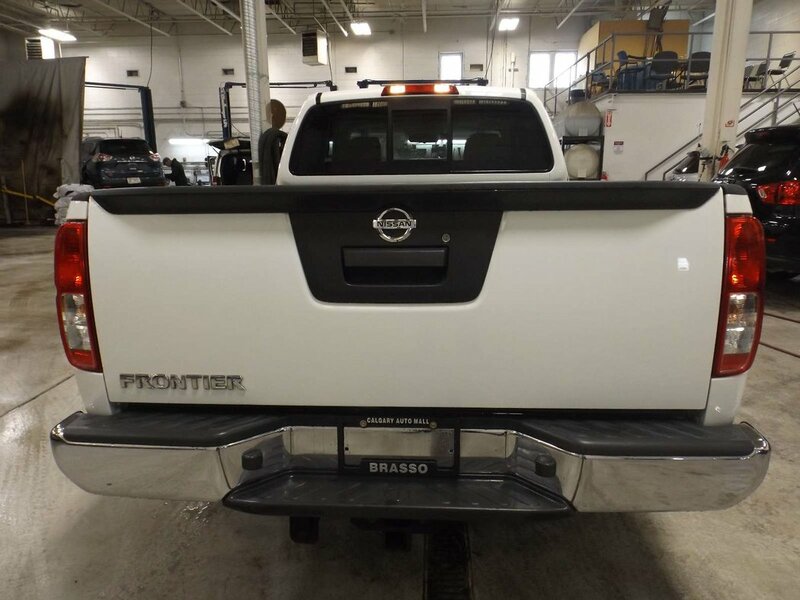 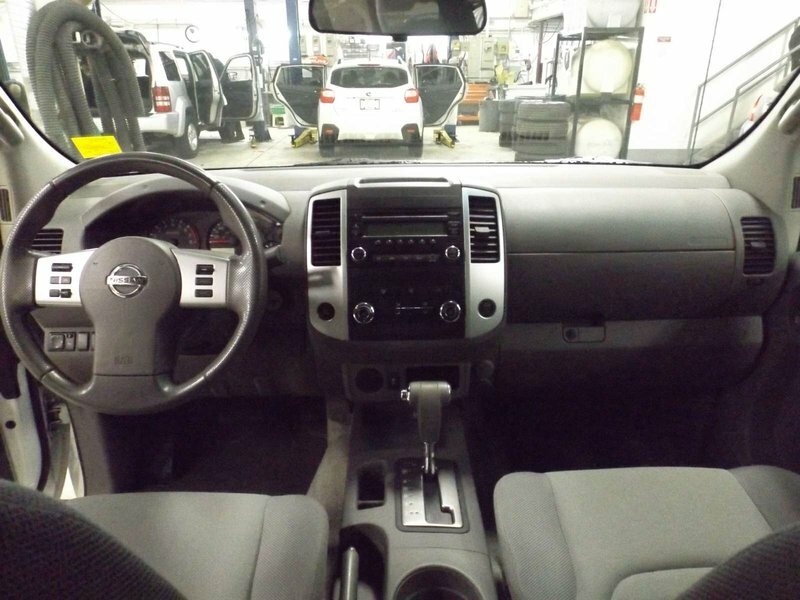 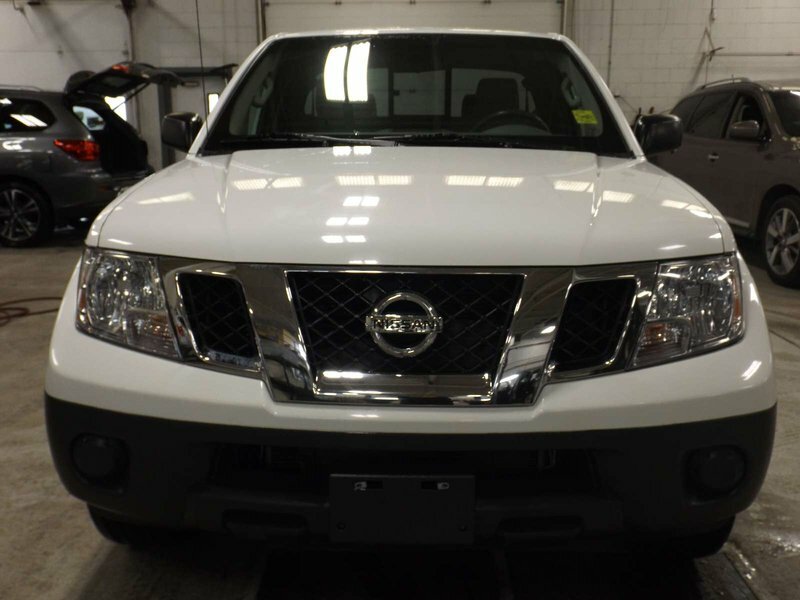 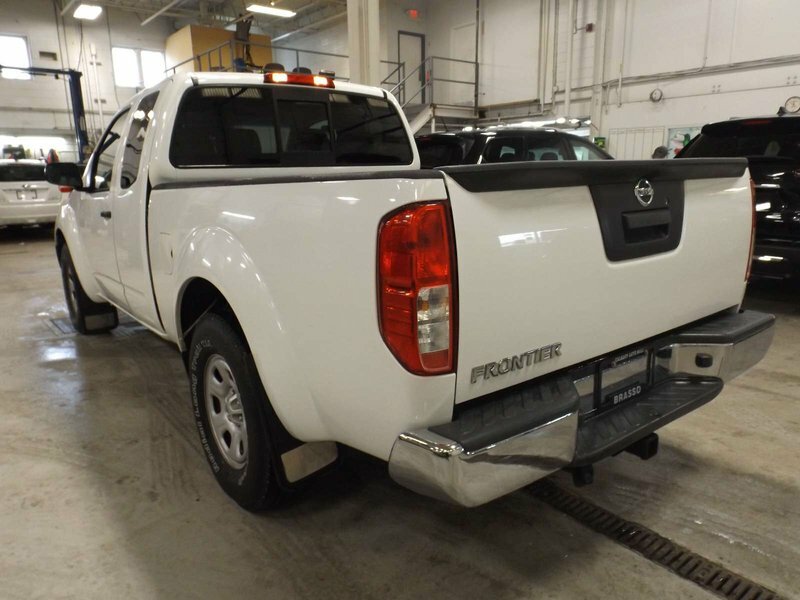 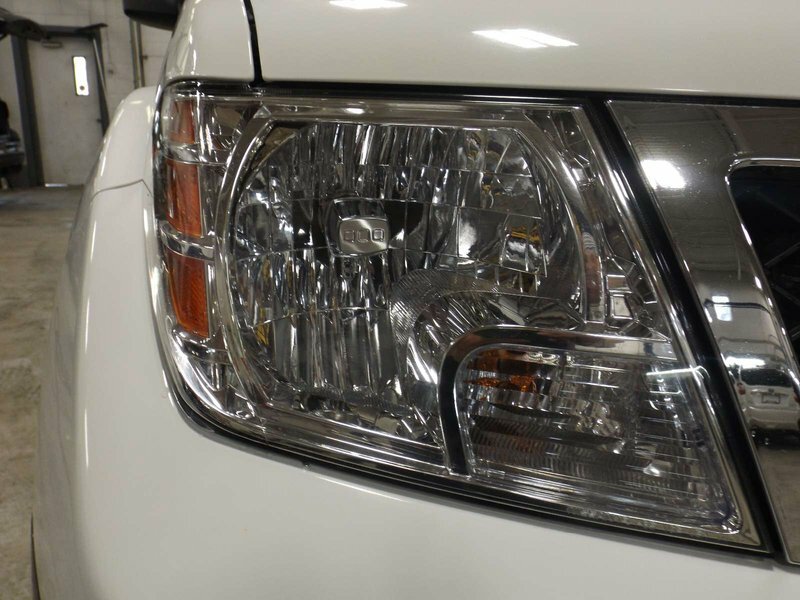 This beautiful 2014 Nissan Frontier is the perfect size truck for daily driving in the city and on tight roads. 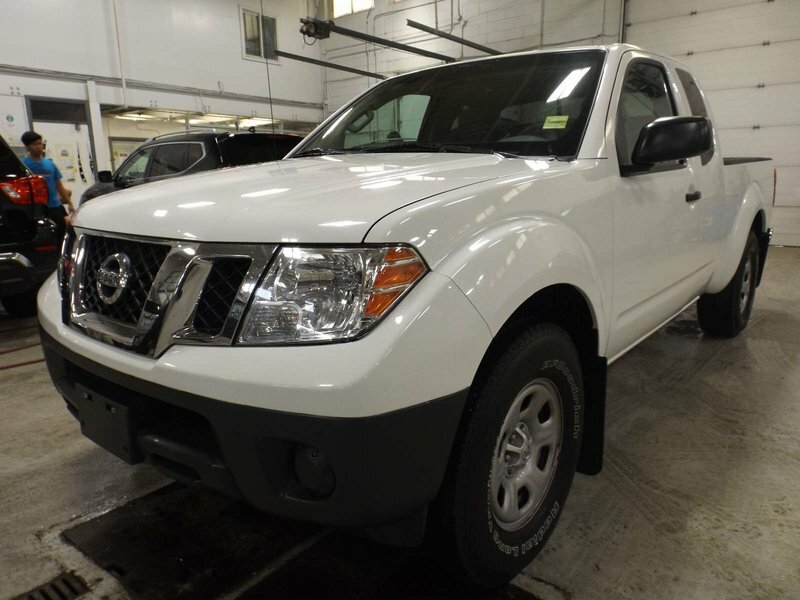 This Frontier is capable of anything you require of a midsize truck. 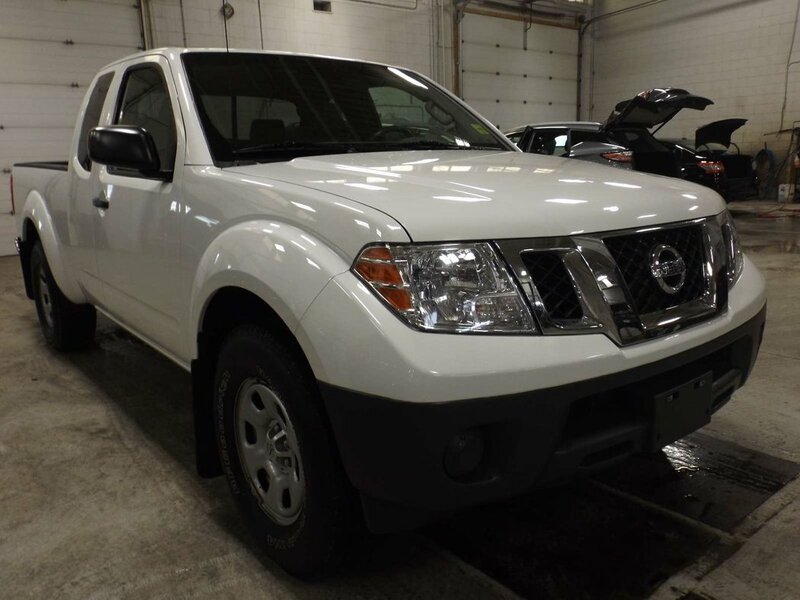 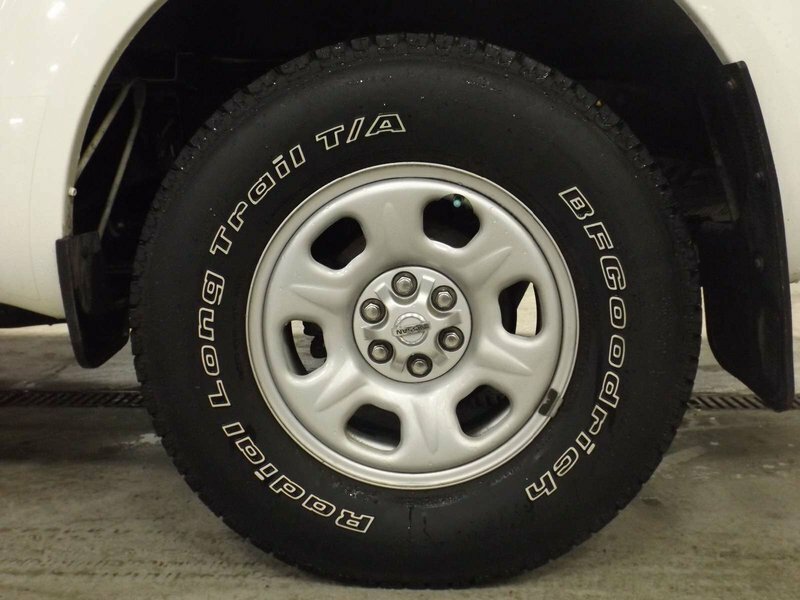 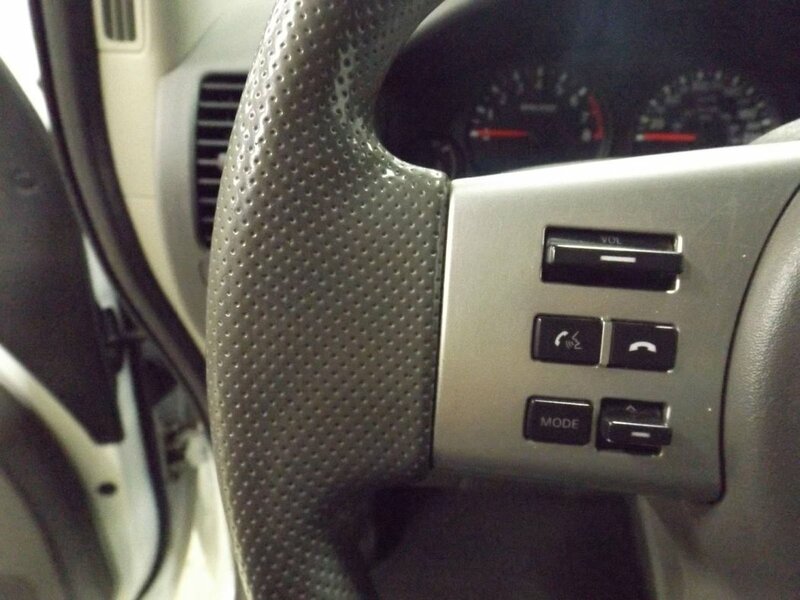 Enjoyable and Comfortable to drive, you are sure to love this beautiful Nissan Frontier. 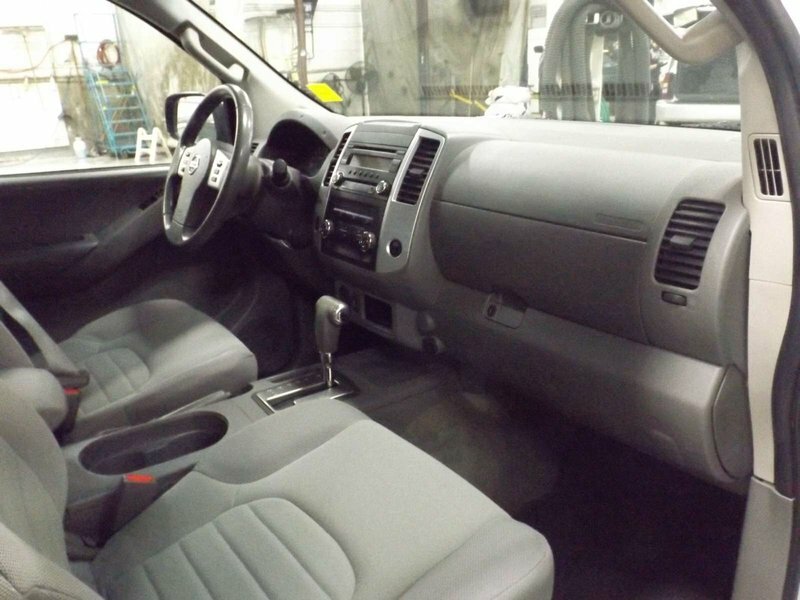 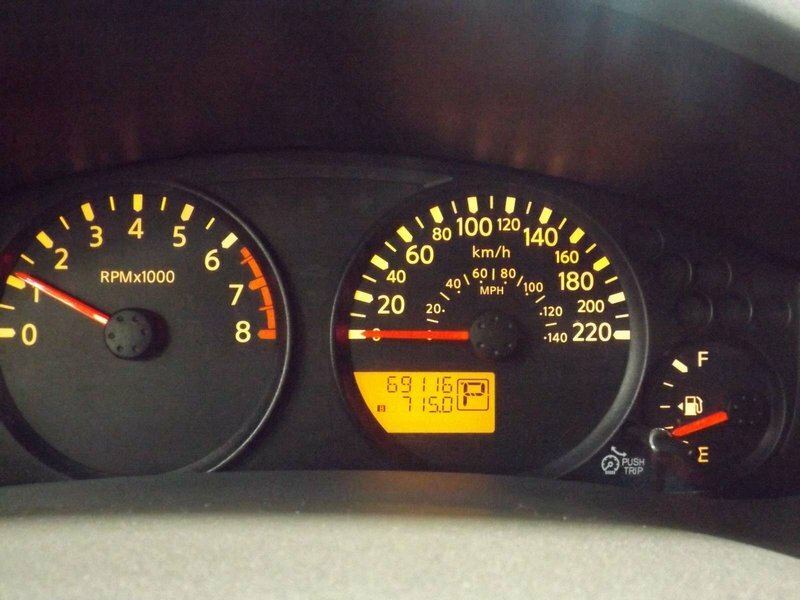 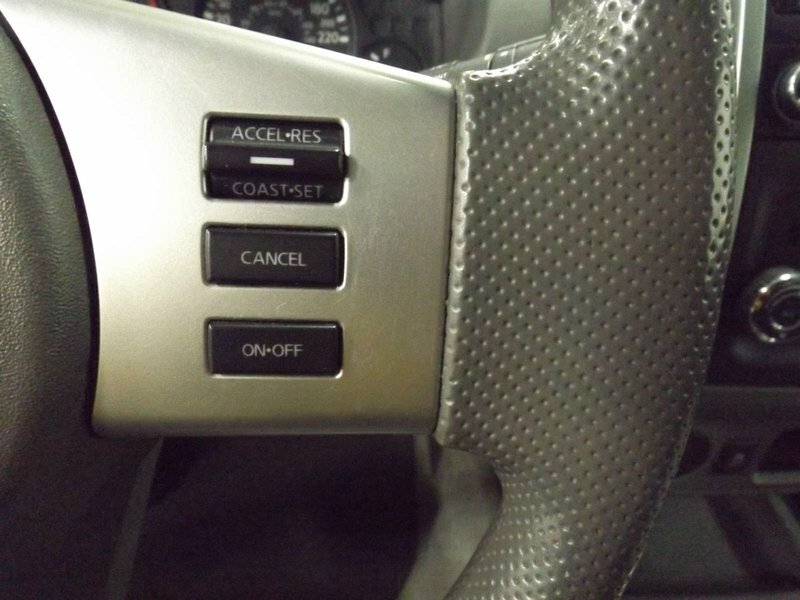 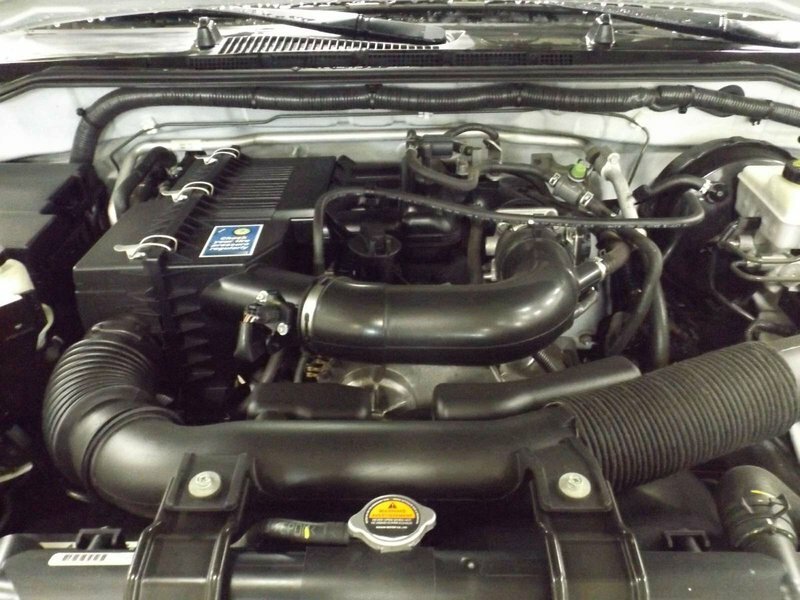 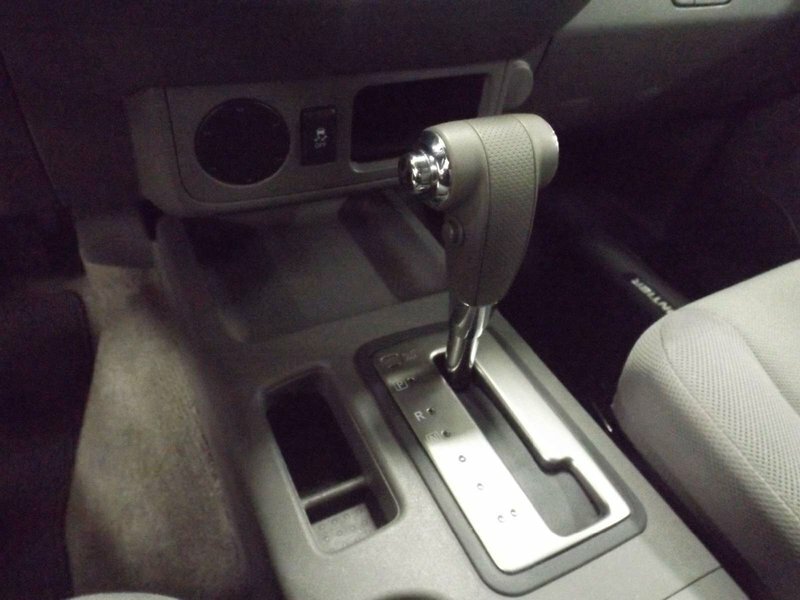 For peace of mind it comes with a clean CarProof Report complete Mechanical Inspection. 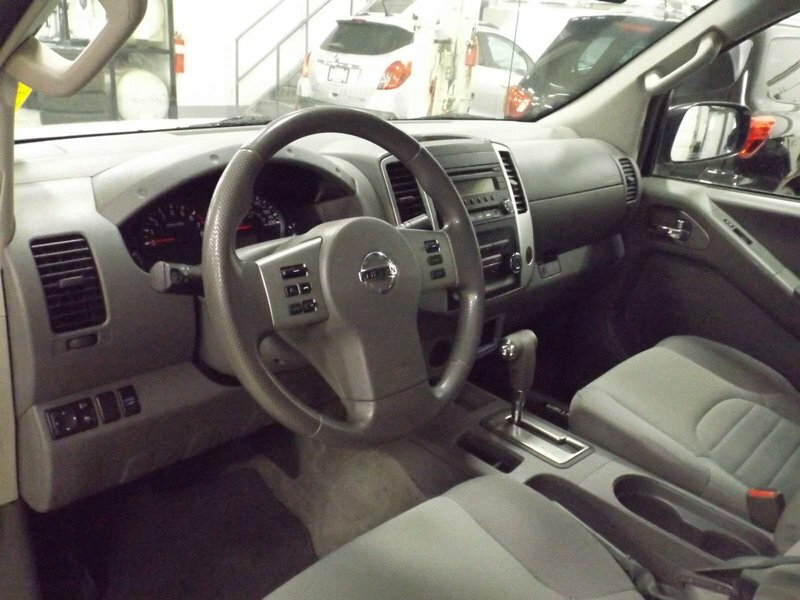 Come Test Drive it Today!